Gone with the recession are days of staking your business claim with a dedicated brick and mortar location. A popular trend among small and home based businesses, is eliminating overhead and opening a virtual office in a prime business location. We offer a physical office address, phone, fax, reception and meeting space access in a professional office environment for a fraction of the price. 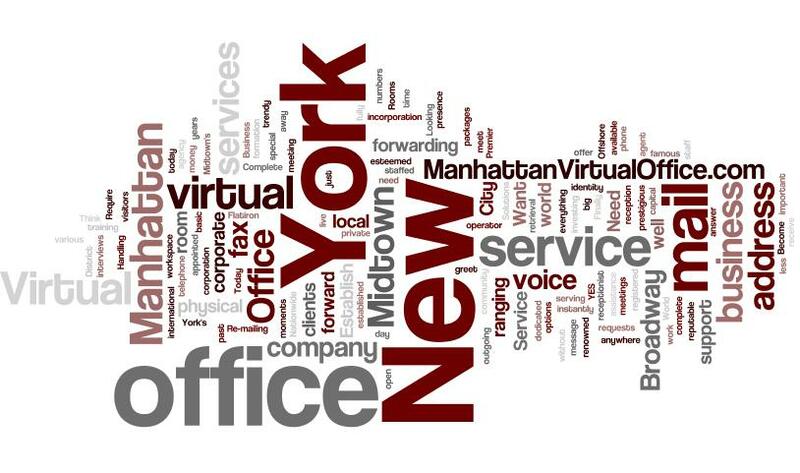 A virtual office may be just the solution for you!